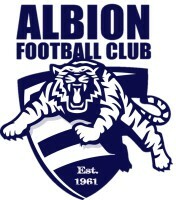 Albion has today secured the signature of talented young gun Nicholas Weightman! 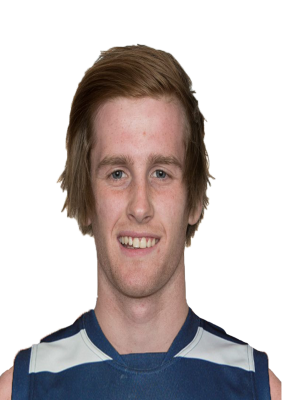 Nick is also from Bungaree and last season played with the North Ballarat Roosters in the VFL. Nick is well skilled inside midfilder who will bring plenty of run and carry aswell as great kicking heading into our foward 50! We are extremely happy to annpouce that Nick will be pulling on the Blue and White hoops in 2017! Make Him Feel Welcome Cats Fans!